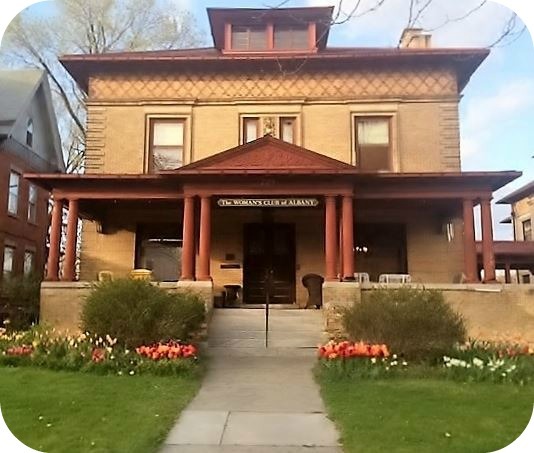 In 2019, the Woman’s Club of Albany will celebrate 100 years of home ownership! A number of events and programs are being planned, beginning in July 2019 and continuing through June 2020. If you are interested in assisting the House Centennial Committee as we coordinate these events, consider joining us for a planning meeting on Oct. 18 at 6:30 p.m. Please contact Patti Kopach to let us know you will attend or if you have any questions. Looking forward to October 18!